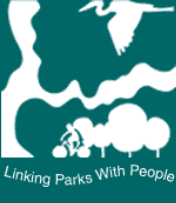 In 2015, Camden County, with assistance from the Delaware Valley Regional Planning Commission (DVRPC), the NJ Recreational Trails Grant Program and Camden Greenways Inc., completed a crucial 0.38 mile trail segment between Kaighns Avenue and Route 130 in Pennsauken. This completed trail segment moves us closer to the goal of an off-road connection between Cooper River Park and Gateway Park. Negotiations between the County and owners of the PUB restaurant on a trail easement behind the restaurant are progressing and it is anticipated that funds will be made available through the DVRPC to design this final trail segment and facilitate construction. Once constructed, the connection between the two parks will be complete and a continuous 4.5+ mile off-road trail between the Speedway Gas Station in Camden and Challenge Grove Park in Cherry Hill will become a reality. This trail is part of the larger Bi-State Circuit trail network. Meet in the Pub Parking Lot. Click here to see a map. Join NJCF, Camden Greenways Inc., and the South Jersey Land and Water Trust for a walk through Farnham Park. We'll bring trash bags and gloves to pick up as we go but largely this will be an informative event! 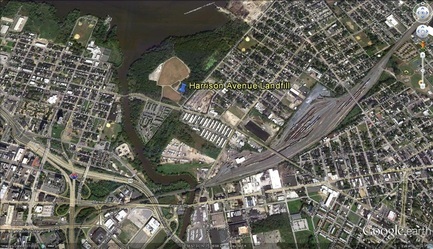 Learn about the Camden Greenway, the Cooper River, and the rich environment that Camden has. Participants should wear closed-toe shoes, sunscreen, and bring water. Please RSVP to camdengreenwaysinc@gmail.com. Meet in New Camden Park. Click here to see a map. A big thank you in advance to Wheelabrator Gloucester Company, LP for donating the waste disposal fee! It is organizations like Wheelabrator that make it easier to have a clean and safe environment. Thank you! Cooper River Cleanup: 7,428 lbs of Trash Removed!! _On Saturday April 28th, Camden Greenways Inc. worked with Subaru, United By Blue, Camden County, South Jersey Land and Water Trust, the Lamp Safe Inc., and other partners to orchestrate a cleanup. 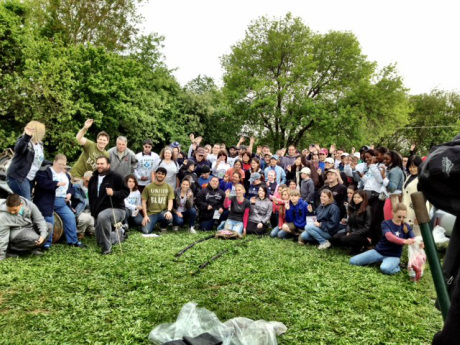 We had a total of 115 volunteers and we removed 7,528 lbs from within and along the banks of the Cooper River, on the Camden GreenWay. Thanks to all of the volunteers that came out! To be on our mailing list to participate in future cleanups, please email us here. 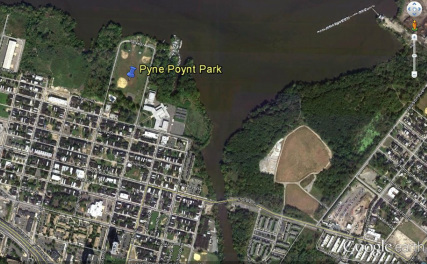 _Partner organizations are moving forward with the revitalization of Pyne Poynt Park and the development of Pyne Poynt Trail. The latest news on this project can be found here. 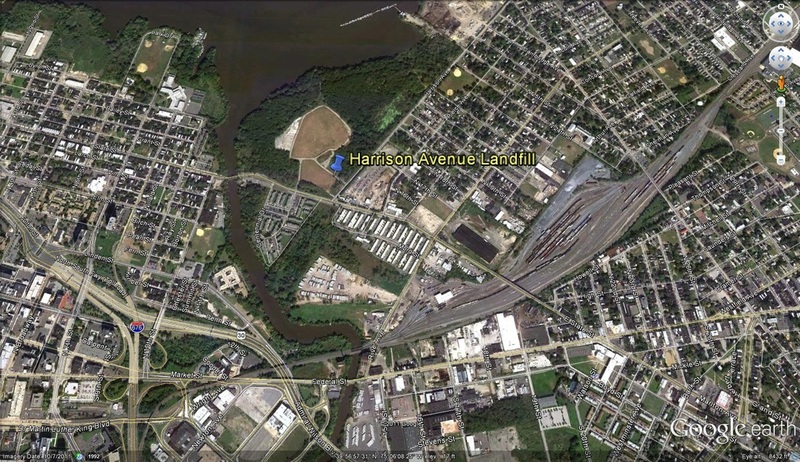 _The CFDA, the Cramer Hill CDC, and other Cramer Hill stakeholders are moving forward with an incredible land use change on the Cramer Hill waterfront where the Harrison Avenue Landfill once sat. Read more about developments and funders here.